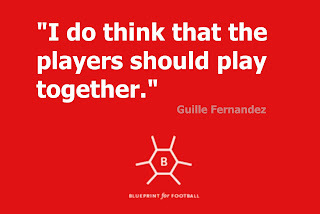 Blueprint for Football: How have you settled into life in Guernsey? Guille Fernandez: I’ve been very busy so I haven’t yet had the chance to really experience many parts of the island lifestyle! My family visited the island recently and it was the first time I had been able to explore the coastline and some of the historical sites of interest. I work at a local hotel, I play and train for Guernsey FC and I also coach in the GFA’s academy. My employer is very helpful allowing my working hours to fit around my football. In terms of adapting to life here, my team mates, coaches and the many people involved in Guernsey FC and GFA football have really helped – they are very friendly and I am lucky to play with a group where the spirit is so strong and supportive. It helps that the Guernsey FC environment is such a strong organisation – the coaching staff are very good, all the support staff and volunteers do a wonderful job, the club is run very professionally and has a great media presence locally too. It is very impressive for a club that is not professional, and I have been made to feel very welcome. BfF: Can you tell us about your background? GF: I was born in Madrid but moved to Benidorm where I grew up from the age of two. I grew up playing football there before moving back to Madrid to become part of Atletico Madrid’s youth system, where I stayed until I was 19. I then played in the Divisions 4 and 5 of the league system in Spain for Villalba and Las Roczas, during which time I enjoyed three promotions as well as playing in the play offs for promotion to the 3rd Division. 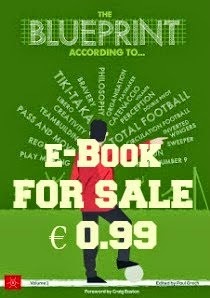 This was all part time and, though we were paid, due to the financial crisis the money was not enough to live on and so I also worked as a coach as well as in the football media. I did some coaching work for Real Madrid and that was how I came to be in Guernsey, whilst doing some coaching in the summer of 2014. BfF: So how has your experience been of playing Ryman league football in the English non-league pyramid, and how does that compare to your time in the Spanish lower leagues? GF: Firstly, the pitches are generally bigger and better. 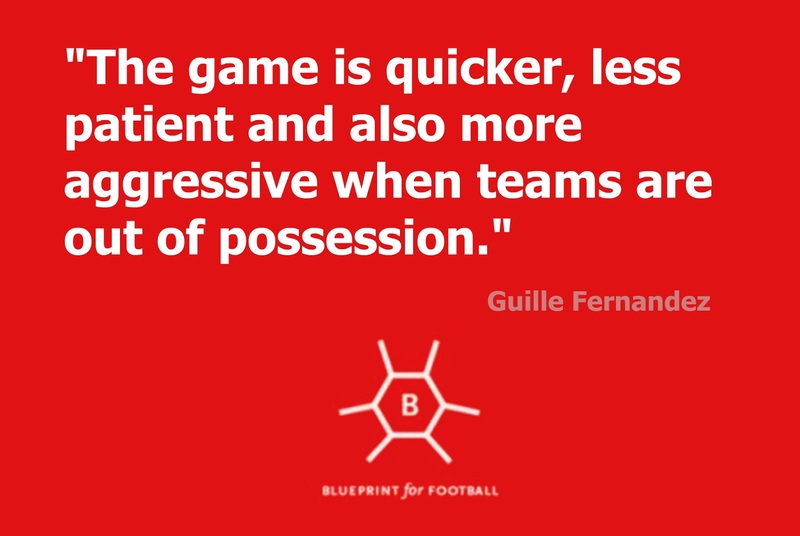 In Spain, many of the pitches are small and of poor quality, so the football often adapts by being more direct and teams playing off the second ball in the opponents’ half. The best teams did play good football and as you went up to the Third and Second divisions, the facilities were better so all teams played more of a passing style of football. 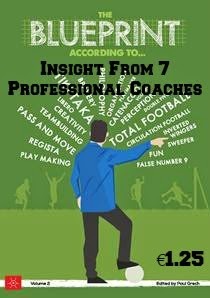 Ryman league football is ok, some teams do play good football but the game is quicker, less patient and also more aggressive when teams are out of possession –the defensive aspects and challenges are more physical. BfF: How about the culture and behaviours you see? 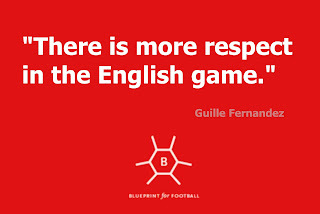 GF: There is more respect in the English game. Despite the game being more physical, the individual duels are forgotten straight away – players show respect to each other and after the games there are no problems. 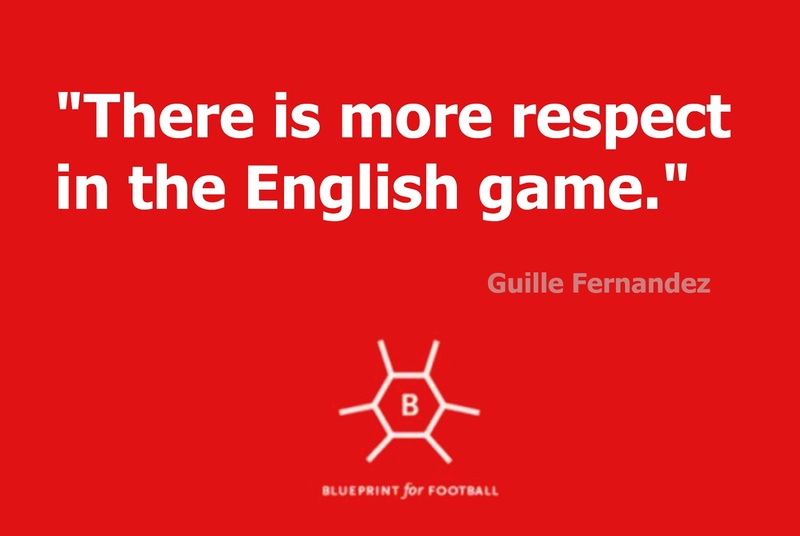 Maybe the coaches are not always the same, particularly during the game from the sidelines, but the players I think are very respectful of the game compared to Spanish players. BfF: How about Guernsey FC? 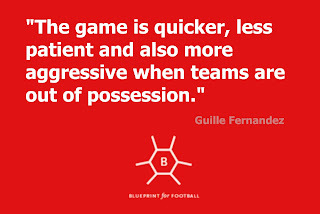 How do you see their style of play and compare that with your opponents? GF: We have good technical players, and Tony (Vance, Guernsey FC Manager) likes to play attacking, possession based football – other teams sometimes do but sometimes are more direct. Playing for Guernsey FC is difficult sometimes though as we never have the same team for away games due to player availability and even training is affected because the players have to give up so much time from work to play the games. If we had the same team and had more stability we are a very good footballing side. We could develop more together with our style of passing and movement. BfF: And how about English football in the media? How does that compare to Spain? GF: I love Match of the Day! It is much better than what we have on terrestrial TV in Spain. The analysts are good, I like that they stop and pick out key moments in the game, it’s great! Our (Spanish) football shows have too many analysts and they all have their own favourite teams so it is not a balanced view. Spanish people also focus on the celebrity lives of the players too much – it should be about the game! Monday Night Football on Sky Sports is also good to watch – very detailed. BfF: You coach kids in the GFA Academy – how is your experience of coaching in English football? GF: Well I think in Guernsey we are lucky, and maybe have better options for kids than in England perhaps (outside professional academies). The coaches and facilities here are very good for children. Spain train together 3 times a week and play matches too. Here the players train two or three times but with different groups and coaches (for instance club, school, academy and performance group). I think a player learns and improves more from September to May if they work in a group and stay together. The next season it can change and a different coach or team mates can help the development but not when it is changing every week. But I know that is difficult here because we live on an island and the possibilities are not the same as they are in Madrid for example. 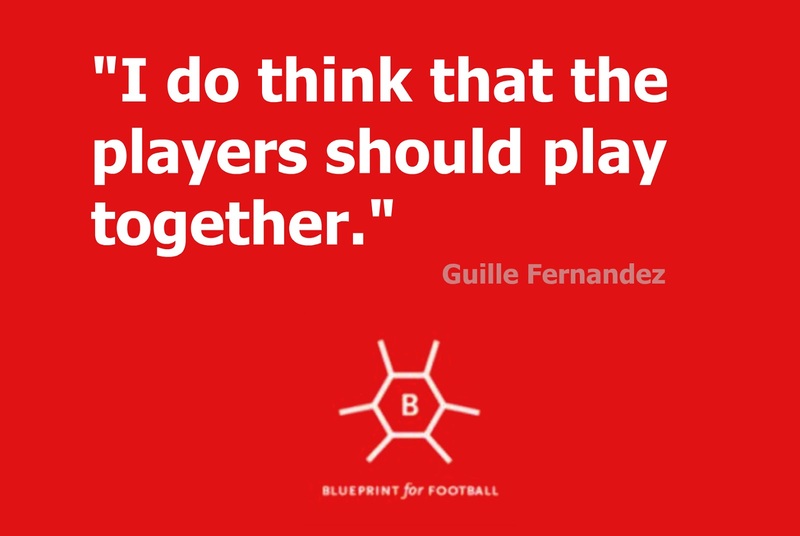 BfF: So let’s talk philosophies and playing styles – you are a central midfielder who likes to get on the ball and dictate possession and are always calm when you have the ball. I can draw comparisons with some top Spanish players here like Xavi, but is that how you think the game should be played? GF: For me, Pep is the man – I am a Real Madrid fan but Barca under Pep, that was something! 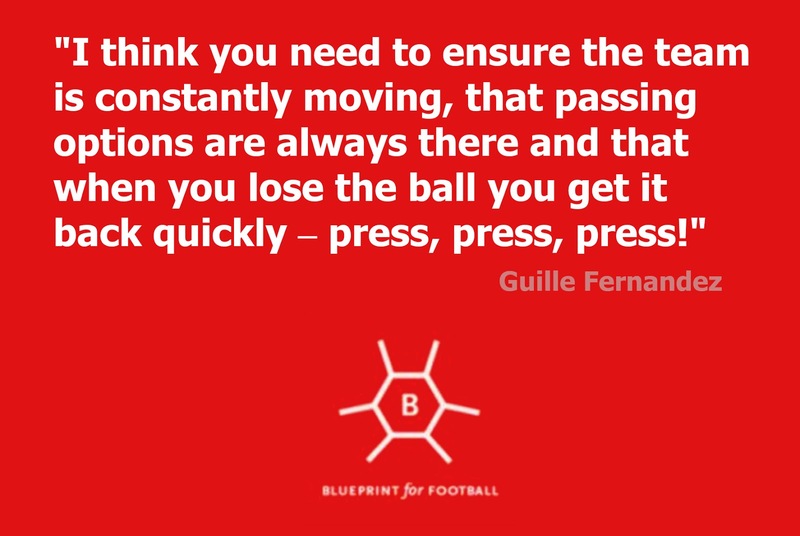 I think you need to ensure the team is constantly moving, that passing options are always there and that when you lose the ball you get it back quickly – press, press, press! That team was beautiful, probably the best ever for me. Xavi, Iniesta, Busquets – so simple but so much better than the others. Real Madrid have no footballing identity – so for me it’s all about Pep! BfF: But nothing in this game is new, right? 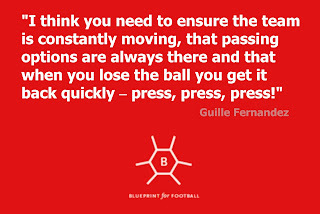 Guardiola’s way isn’t completely new surely? GF: Maybe not the principles, parts of which had been used before by great teams, but put it all together his way and wow! I played the football against teams that Barca B played against but they were so good, so much better. And he had the confidence to put Busquets straight in, replacing big players like Yaya Toure, straight from the 4th division? He knew how good he was. And now at Bayern he is playing with two at the back – always making things better and being different. BfF: Do you have any other coaches you admire? GF: I liked Benitez at Liverpool – he is not the same as Pep but their pressing game under him was excellent, I mean the team with Alonso, Kuyt, Gerrard...lots of energy even if Rafa is not in the same style as Pep. I also love Paco Jemez at Rayo (Vallecano) – he is crazy but does things his way. He takes a team to the Camp Nou, gets beat 6-1 but does it his way – crazy high press, very ambitious and very attacking but it works against the teams lower down and he doesn’t just park the bus against Barca and Real. I love that! BfF: So you wouldn’t play a deep block like maybe Mourinho’s Inter against Barca in the CL semi final a few years ago? GF: (smiling) If I was boss? No, never. Kevin Graham made more than 200 appearances for a number of clubs in the upper reaches of the non-league pyramid (Whitby Town, Guiseley AFC and Goole AFC). He is now working as a coach and a football writer. You can follow him on Twitter here.